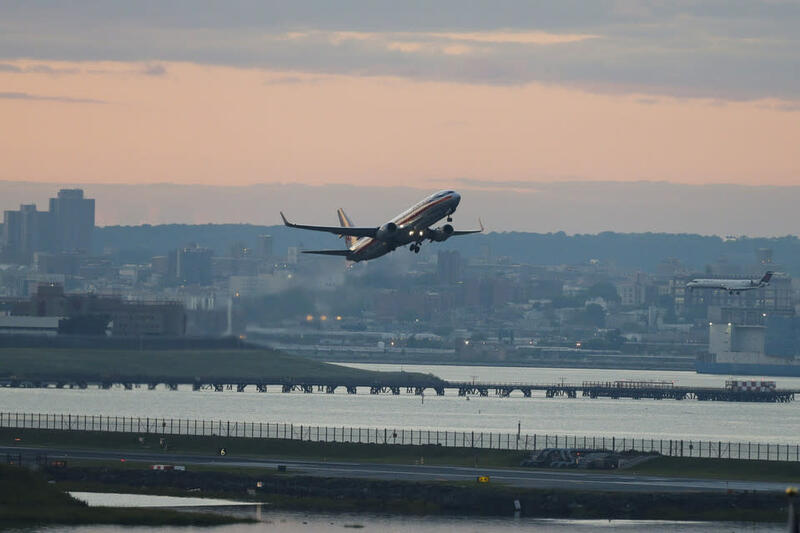 First named the Glenn H. Curtiss Airport, then named the North Beach Airport, this airport, once voted the "Greatest Airport in the World,” was later renamed after Fiorello H. LaGuardia, one of New York's mayors. 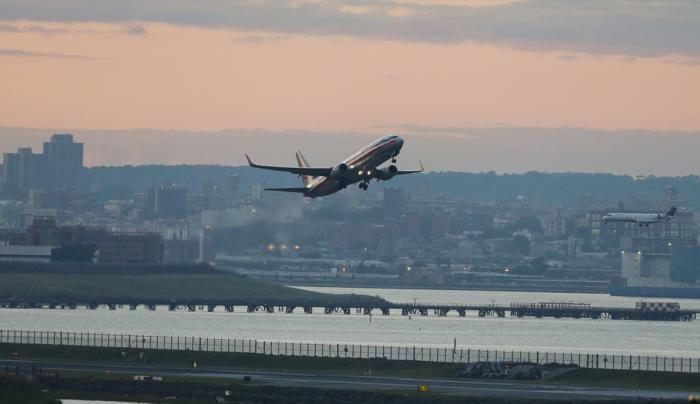 Smaller than both JFK Airport and Newark Airport, LaGuardia has an advantage in that it's the closest airport to Manhattan. A Taste NY Store is located in Terminal C – We feature a rotating selection of the highest quality foods and beverages that represent the diversity and creativity from across the state. So whether you're leaving the Great Empire State or coming home, we invite you to Taste NY.